A few years ago, I did a series of posts called Ask The Blogger. My readers sent in questions and I did my best to answer them. I kept the question in the queue, but to be honest, I wasn’t completely sure how to answer it and I wasn’t sure answering the question would be productive to Kingdom building. However, I sat in my office yesterday with my summer intern (note: I’m serving as interim student minister at our church while we search for a permanent replacement) and the question came up. 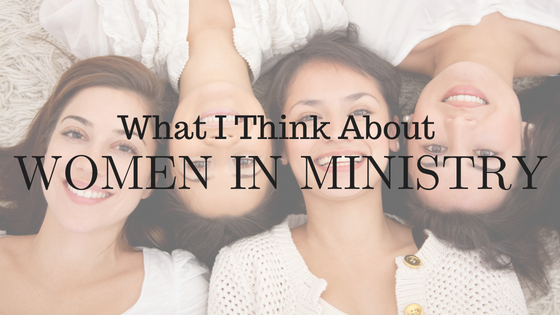 What do I think about women in ministry? I couldn’t just take the question and put it at the bottom of the pile of questions–the question was there in my face and my intern wanted to know where I stood and what I believed. It wasn’t that I didn’t have thoughts or beliefs prior to yesterday but I had not organized those thoughts or even believed they were important. 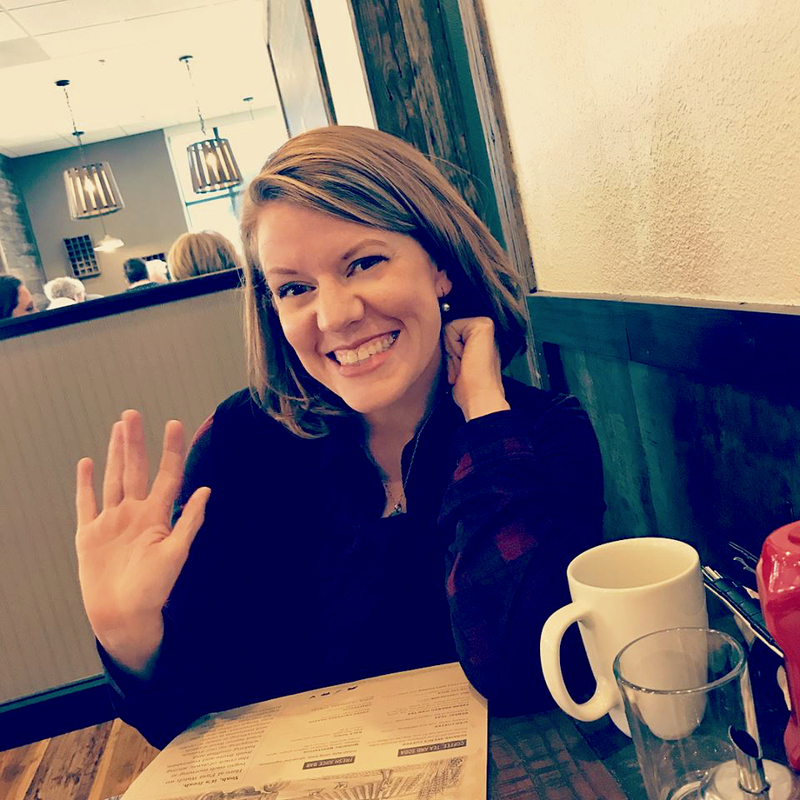 Yet, as I sat in the conversation and shared what I believe God had revealed to me, I realized…maybe my voice can be productive in this discussion. 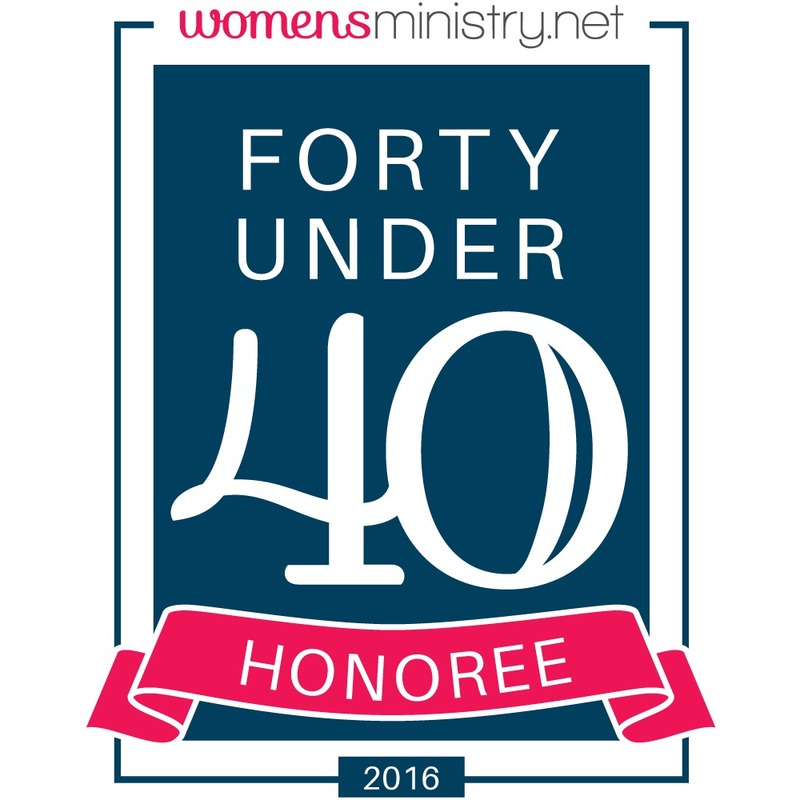 I am a woman and I serve in ministry. I have been raised to believe in my value and what I have to add. I am not someone who feels less than because of my gender but I have also am not defined first by my gender. I am first defined as a believer–a follower and servant of Jesus. My first priority is the furthering of God’s Kingdom and with that in mind, I’m speaking into the topic of women in ministry. I’d love to hear your thoughts. I know that many of us have formed our opinions based on our personal experiences–which has also been part of what formed my own views. Bobi Ann, I think your video is very good! I can hear and feel your passion as you speak, and I know your heart for God’s kingdom and every believer’s Kingdom-building purpose. I really respect that you waited to answer until you felt it would be beneficial and you had God’s prompting. – There were women in ministry that Jesus, Paul, and Peter respected. Names currently coming to mind are Dorcas and Lydia, I think. They were women in ministry, as you are, doing Kingdom-building work. I TOTALLY agree that the focus needs to be on God and the Kingdom! While I do think that some women with strong pastoral/leadership gifts are about “rights”, many of us are only desiring to serve God and His people using the gifts that have been imprinted on our DNA and given by the Holy Spirit. After extensive prayer and study of God’s Word, for the first time in my life I am confident in these God given gifts and that there are places where I can use them fully. Having grown up in conservative circles, this is a journey I only embarked on about 7 years ago. It has been a process…a very painful one at times. But at the end, we have actually started attending a church where my gifts are going to be mentored and really used….and not limited because of my gender. I am expectant about what lies ahead. While we might view this issue differently, I am certain of our shared love of God and His people and our friendship! Wish we could sit over coffee and talk face to face!